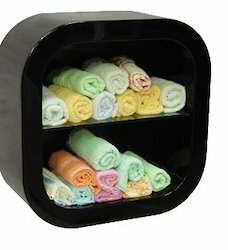 Our product range includes a wide range of reception counter jco 14, reception counter jco-35, reception counter jco40, towel rack jmd 6, towel rack jmd 7 and salon shelf. 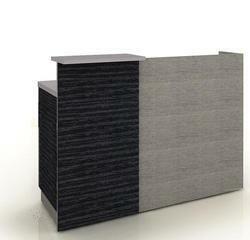 We are one of the leading manufacturers, suppliers and exporters of Reception Counter JCO 14. 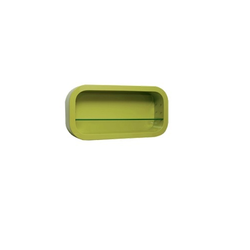 We are one of the leading manufacturers, suppliers and exporters of Reception Counter JCO-35. 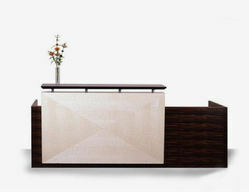 We are one of the leading manufacturers, suppliers and exporters of Reception Counter JCO40. We are one of the leading manufacturers, suppliers and exporters of Towel Rack JMD 6. We are one of the leading manufacturers , suppliers and exporters of Towel Rack JMD 7. 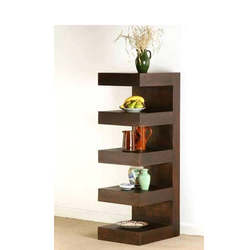 We are one of the leading manufacturers, suppliers and exporters of Salon Shelf. 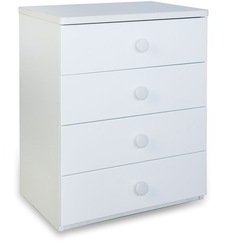 We are a trustyworthy organization offering a wide a gamut of Salon Drawer. 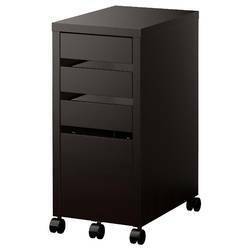 This is a wooden side counter that can be used to store goods next to a styling stations or salon mirror. 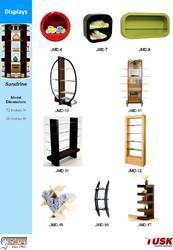 We are one of the leading manufacturers, suppliers and exporters of Salon Wooden Shelve JMD 17. Owing to our experience, we have been successful in catering to the requirements of our esteemed patrons by offering superior range of Display Counters. The offered range is developed using optimum grade raw material, which is sourced from trustworthy vendors of market. Also, this range is appreciated for its durability, lightweight and easy-to-read LCD display nature. 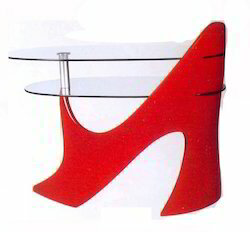 With our expertise in this domain, we are able to offer a superior quality range of Displays Furniture. The offered range of displays is available in different customized forms & specifications in accordance with the diverse requirements of the customers. Developed using highly advanced technology and sophisticated machinery, this range matches with the industry laid norms and guidelines. Clients can avail these displays from us to industry leading prices.